You’ve already announced your pregnancy, but the fun’s not over just yet! 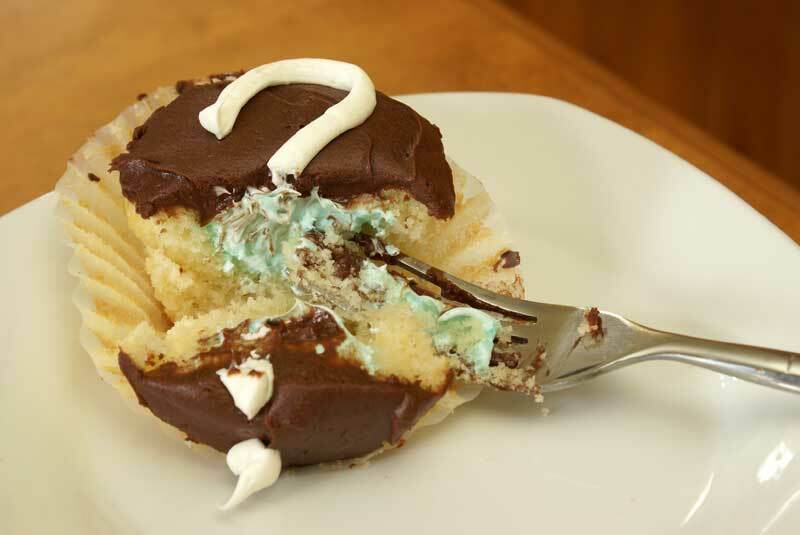 Take a look at these gender reveal ideas to get your creative juices flowing. Letting your friends and family know the gender of your baby can be just as exciting as telling everyone you’re pregnant in the first place. 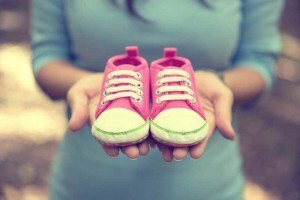 There are many creative ways you can make your announcement, and including different aspects of your life in unique ways will give you and your loved ones a memory to cherish well beyond delivery day. Maybe you can even share this special day with your child in the years down the road! Who says your gender reveal can’t be a surprise to everyone involved? Just let your doctor know that you want to be surprised too, and have them write the gender on a piece of paper instead of telling you. Being extra careful not to peek, pass that paper off to a trusted baker and have him incorporate the gender into the inside of the cake, which you will reveal to everyone—yourself and your spouse included—when you cut it open. Your baker can use food coloring or candy hidden in the cake that will only show itself when you are ready. If you find out your baby’s gender near a holiday, or your baby is due close to one, it might be fun to incorporate a holiday theme into your reveal. Hide an item symbolizing the gender inside a Christmas present, Easter basket or even a carved pumpkin. A small item will be perfect, such as newborn booties or a pacifier. If this is your first pregnancy but you already have some fur babies, you can let them help out. This is an especially good idea if you are announcing the baby’s gender online or on postcards since you don’t want to make your pets nervous around a crowd of people. Snap a photo of your pooch with a sign that shows how excited he is to welcome his baby brother or sister. If you already have kids, they will have a blast helping you with your announcement. Pink or blue finger paint is a fun way to break the news, or you can use colored balloons if you’re not a fan of messes. Pack helium-filled balloons into a box and have big brother or sister open it. Bonus: Including older siblings will make them feel like they are a part of the fun and may help ease them into having a new baby in the picture. Another way to make things more exciting is to involve your guests in your gender reveal. Fill a piñata with pink or blue candy, toys or decorations, and have someone pull a string from the bottom to let everything shower down. If you’re into photography, you have plenty of gender reveal ideas at your disposal. Take photos featuring colored baby shoes, confetti, baby bottles or clothing. If you have a knitter or crocheter in the family, they might even be willing to contribute a personalized gift to feature in your photos. The possibilities really are endless here! Why not include your baby in his or her own announcement? They are, after all, the central figure in this special day. Wrap a colored ribbon around your baby bump, or coat your palms in finger paint and press them onto your belly. You can even write the announcement directly on your bump with paint or washable markers. Whichever way you choose to announce your little one’s gender, make it a special one. Any one of these popular and creative ideas will add to the excitement of your pregnancy and help you tell your news to the world. Your pregnancy is an extraordinary time in your life that will be different from every other, so grab an idea and add your own personal flair to it. Your friends and family will appreciate being included, and you will have a great memory to hang onto forever. Previous Post: « Should Fathers be Present During the Birth?